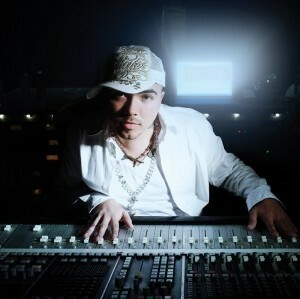 An accomplished songwriter and producer, Detroit native Jared Lee Gosselin has collaborated with Indie.Arie, Macy Gray, Floetry, Young Jeezy, Keyshia Cole and D-12. Alongside MC Lyte and GRAMMY-winning songwriter Whitey, Gosselin is a part of the hip-hop trio Almost September (Sony Records). Now residing in Los Angeles, he works regularly with Gray and Arie, as well as KRS-1, Joe, Christina Milian, Nicole Scherzinger, Corrine Bailey Rae and Cheri Dennis. Despite his busy studio schedule, Gosselin finds time to DJ regularly.